I’ve been wanting to provide you guys with more value for quite some time, and I’ve also wanted to create a e-book you can download instantly, and for free. Hopefully, this new e-book will provide that value. My new e-book is a Style Guide with helpful basic tips along with ‘Do’s & Dont’s’ about how to dress better and make your clothing work for you, not against you. You can sign up here with your email to get instant access to download the style guide! Please note that I respect your privacy and I will not spam you. « Men’s Accessories from Hapertas & Co. This seems like such a great Ebook! I’ll recommend it! Hi John, I’ve tweeted this so hopefully my male followers will benefit from this. I’m also going to pin it! Hi Jackie, That’s so nice of you, thank you!!! Glad you saw some value in it. Congratulations on your new e-book! That’s so exciting. 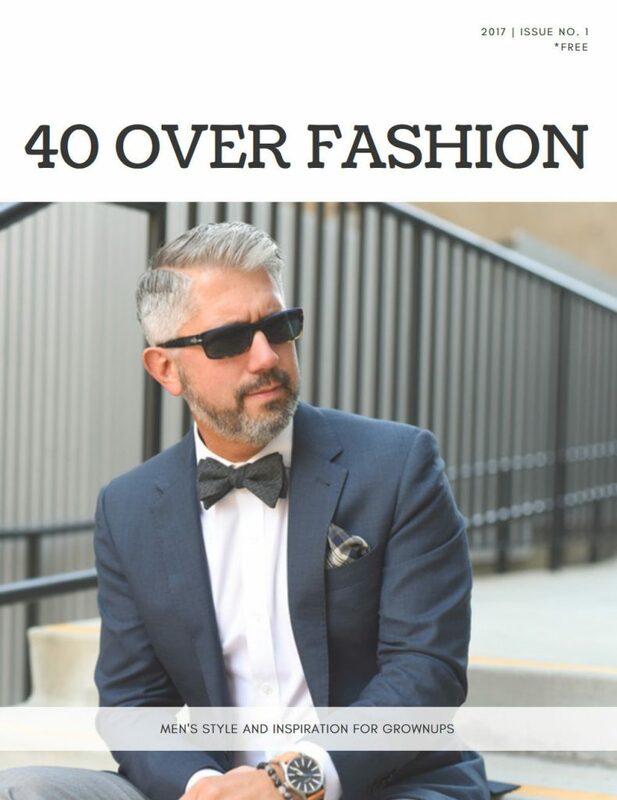 Not only does dressing well in a way that fits oneself create a great first expression, but it can also help exude confidence in that individual. Awesome topic! Hi Larissa, I couldn’t agree more. Thanks!